MISSOULA, Mont. – Three Rocky Mountain conservation groups – Alliance for the Wild Rockies, Western Watersheds Project, and Native Ecosystems Council – today submitted a Notice of Intent to litigate the administration’s decision to remove the Yellowstone grizzly bear population from the Endangered Species Act (ESA) threatened species list. The grizzly bear’s primary food sources in the region are dwindling away. Yellowstone Lake cutthroat populations once supported huge spawning runs that supported bears, but were wiped out by invasive lake trout. Whitebark pines that once produced bumper crops of high-fat pine nuts that bears relied on to fatten up for hibernation, but whitebarks have largely died out due to climate change and bark beetles. Elk populations, while an abundant and important food source for bears today, are threatened by the approach of deadly chronic wasting disease, as well as the specter of a test-and-slaughter program targeting elk affected by the livestock disease brucellosis, as has been suggested for the benefit of local livestock operations. The livestock industry in Yellowstone, although dwarfed by tourism in economic significance, still poses a major threat to grizzly survival. The livestock are displacing the natural prey base for grizzlies by taking almost half the vegetation every year that would otherwise go to native wildlife. 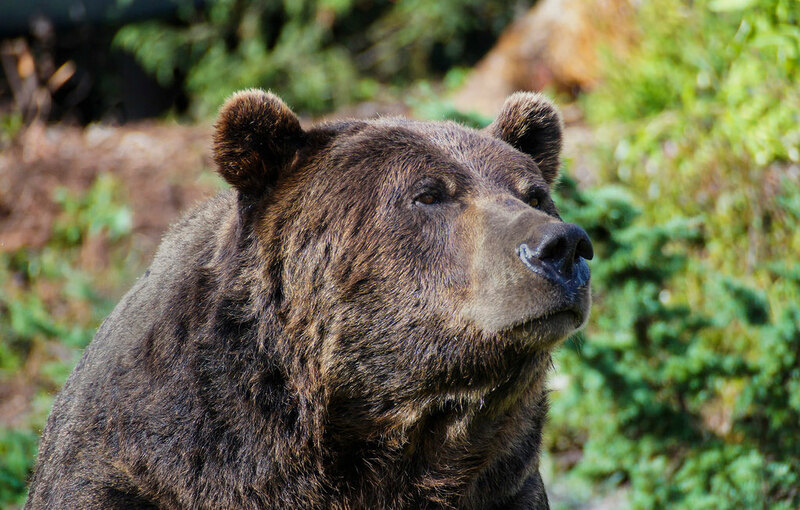 Some 45 grizzlies were killed between 2012 and 2014 for preying on domestic livestock on public lands or wandering down onto private ranches, and far more were relocated. Particularly problematic in the delisting is the federal government’s decision to create a new ‘Distinct Population Segment’ of grizzly bears in Yellowstone for the purpose of stripping ESA protections in this area. The groups are represented by Tim Bechtold of the Bechtold Law Firm. The Notice of Intent signals the onset of a 60-day period required under the ESA where federal agencies have the opportunity to correct legal violations before the lawsuit is filed in court.